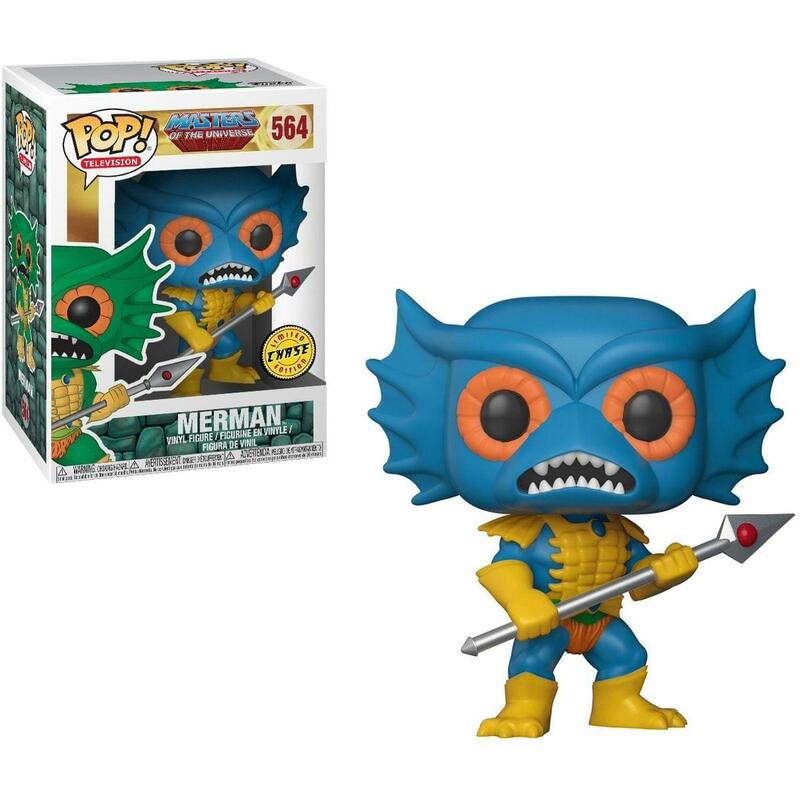 From Masters of the Universe comes all your favorite characters as stylized POP vinyl figures from Funko! Figure stands 3 3/4 inches tall and comes in an attractive window display box. 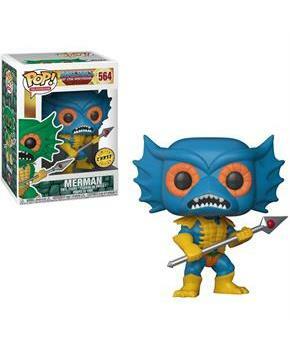 This is the blue Merman chase figure. Check out the other Masters of the Universe figures from Funko! Collect them all!